What do you do when you realize that the traditional path you decided to take fresh out of college was not the correct career path for you? How do you explain to your family and friends that you want to now pursue a career and life that feeds your soul? 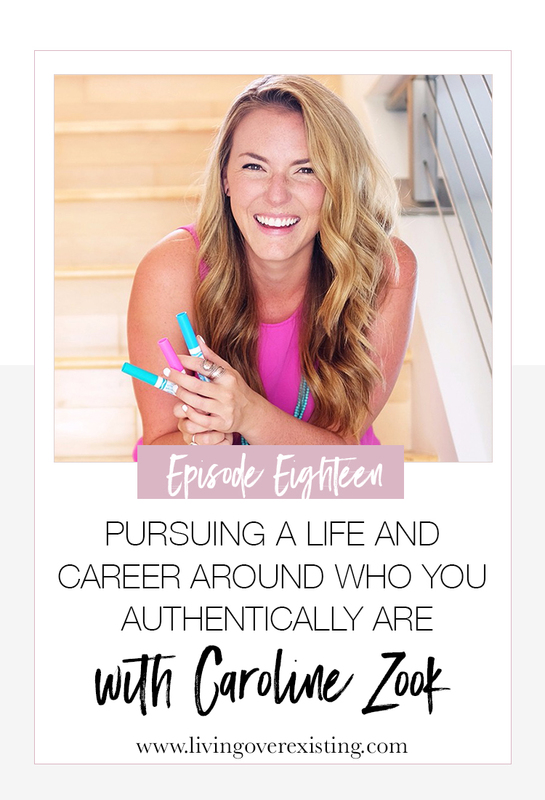 That's only a portion of what I had the honor of chatting with Caroline Zook of Made Vibrant about on this week's episode! We also discuss how she has been able to blend her art into her business, running a business with her equally creative husband and she also gives us a peek at what they have planned for 2018! If you're not listening to this episode on the go, then I highly suggest pulling out pen and paper to take notes!